Perfect for potty training on the go! 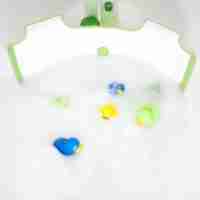 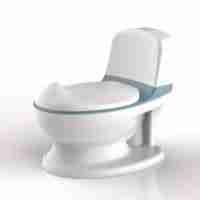 Potty training is an important stage in your childs development, and being consistant in using the potty is key. 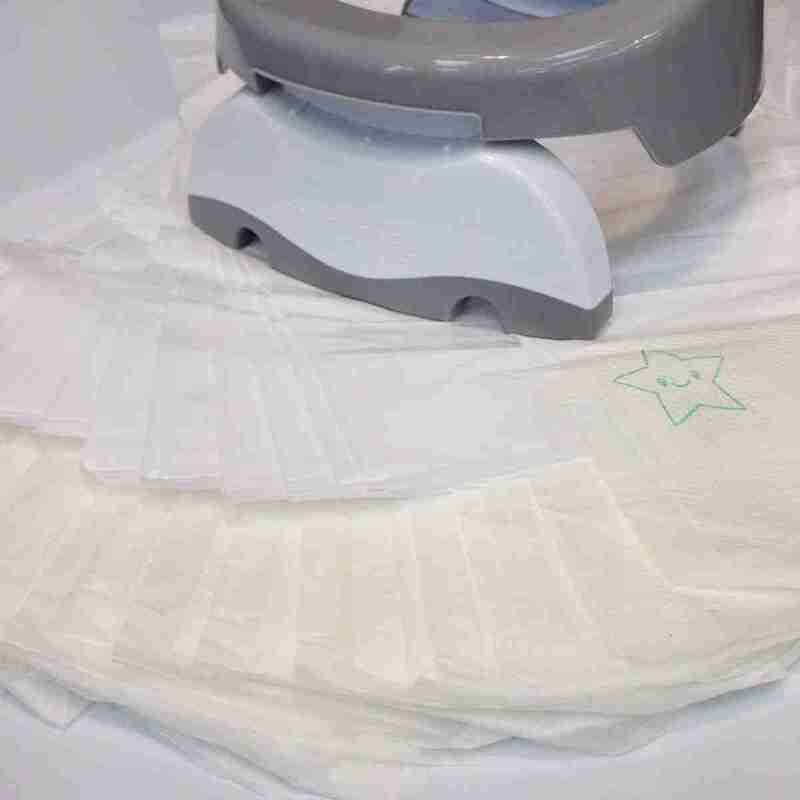 Travel potties give parents peace of mind that no matter where they go, there’s always a toilet on hand avoiding any accidents. 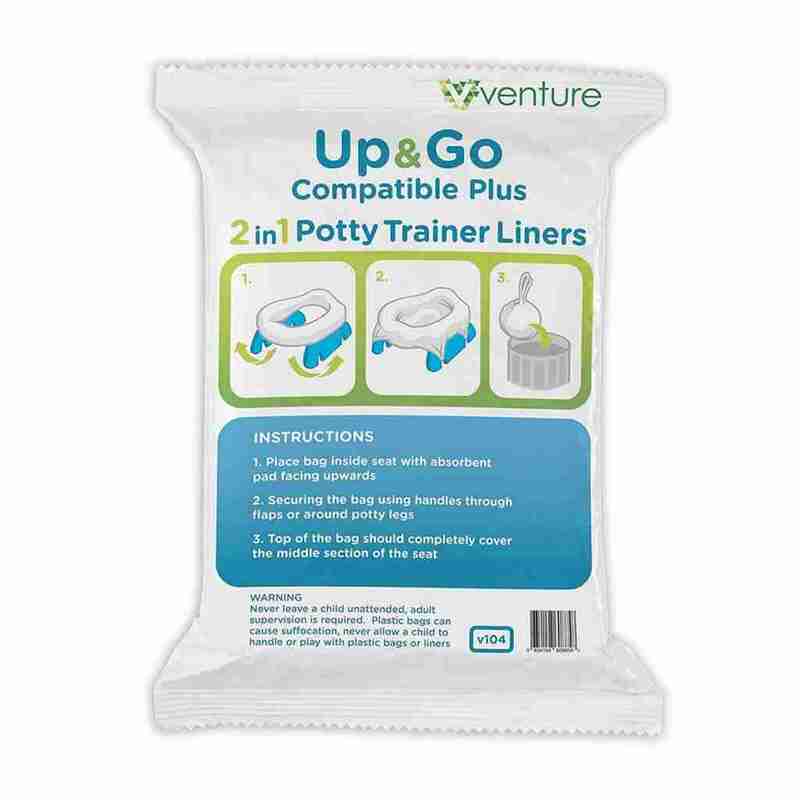 Our Pote Plus Up & Go potty liners are a quality, low cost and universal alternative to branded travel potty liners that make potty training on the go so much easier! 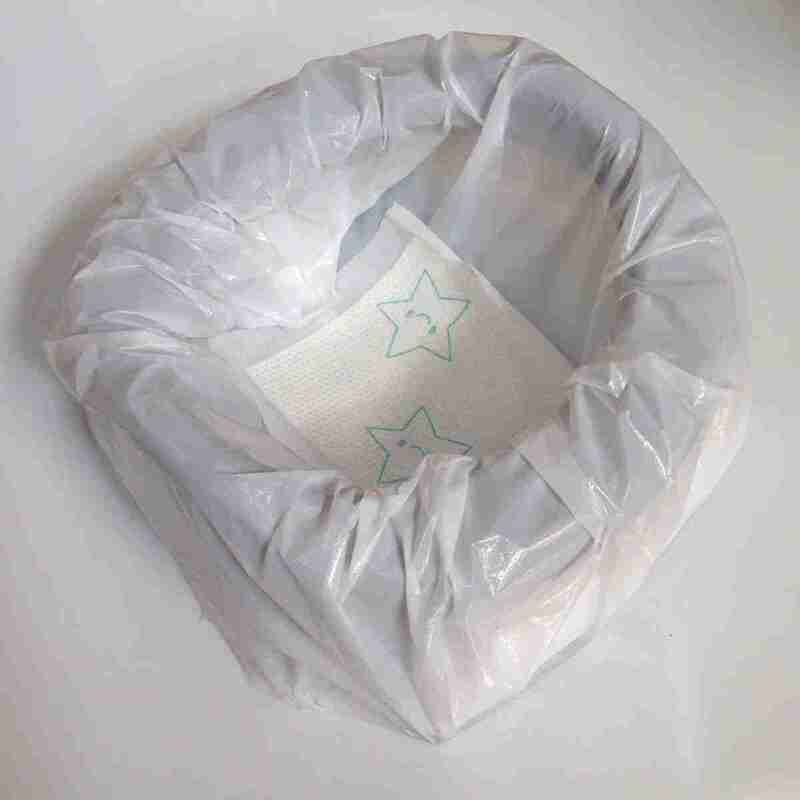 Simply wrap the potty liners around rim of the seat.